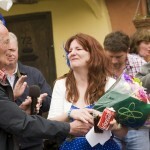 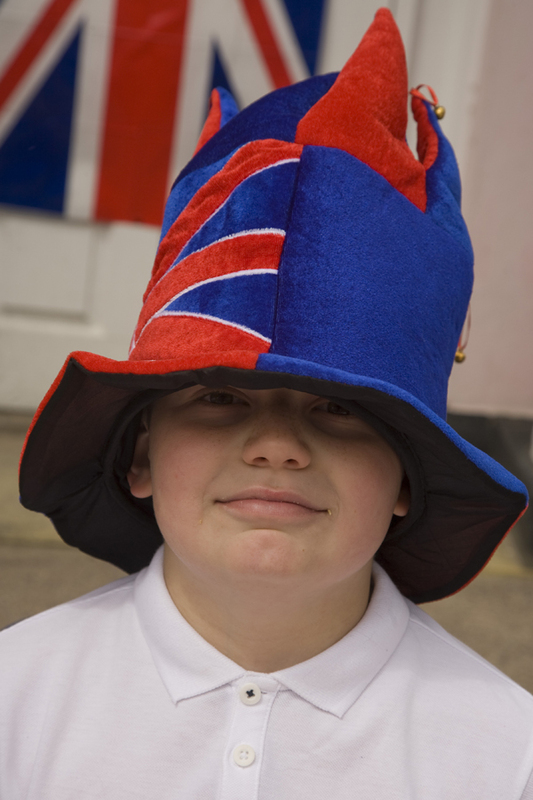 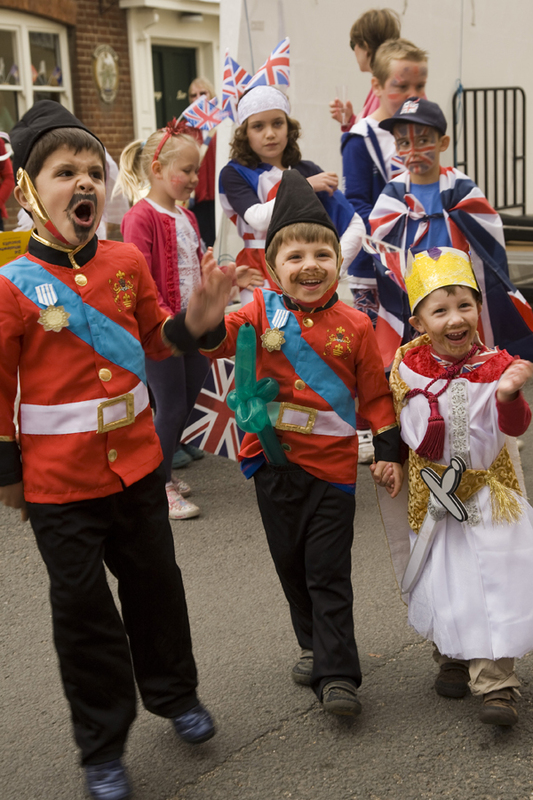 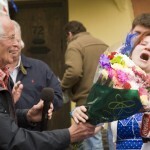 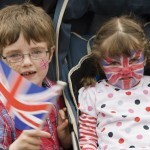 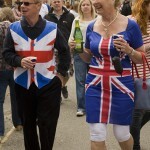 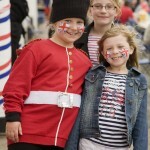 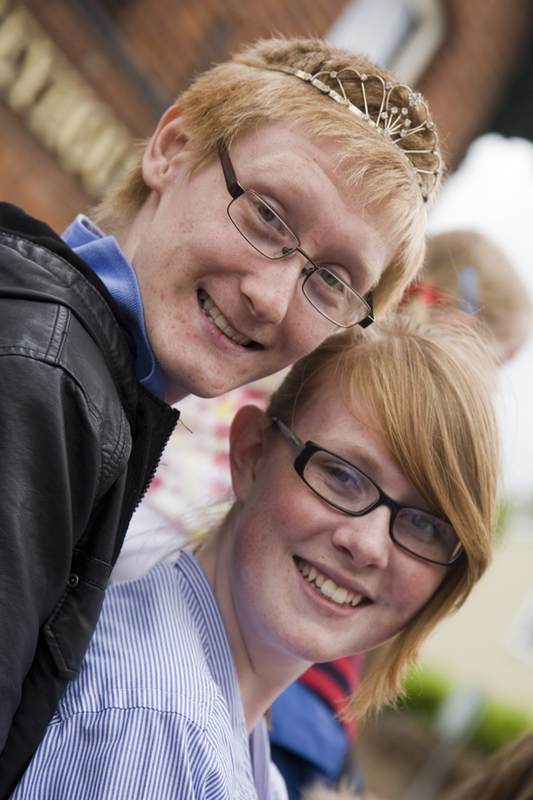 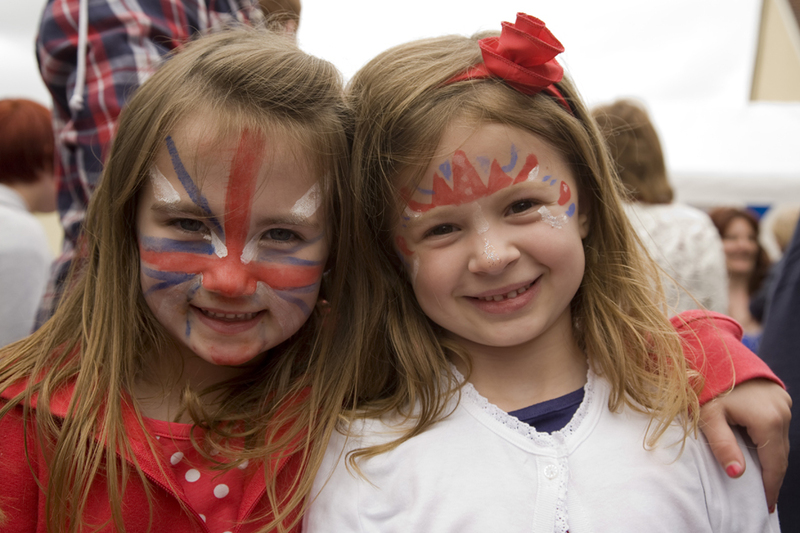 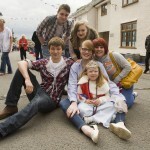 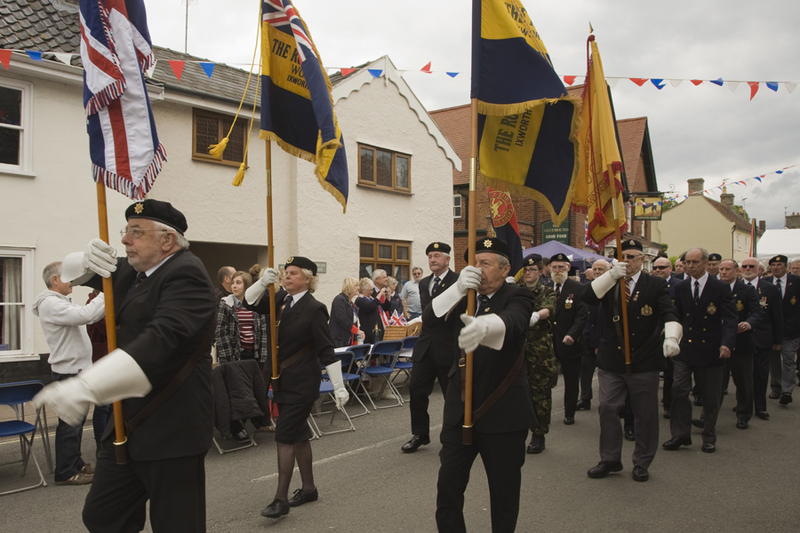 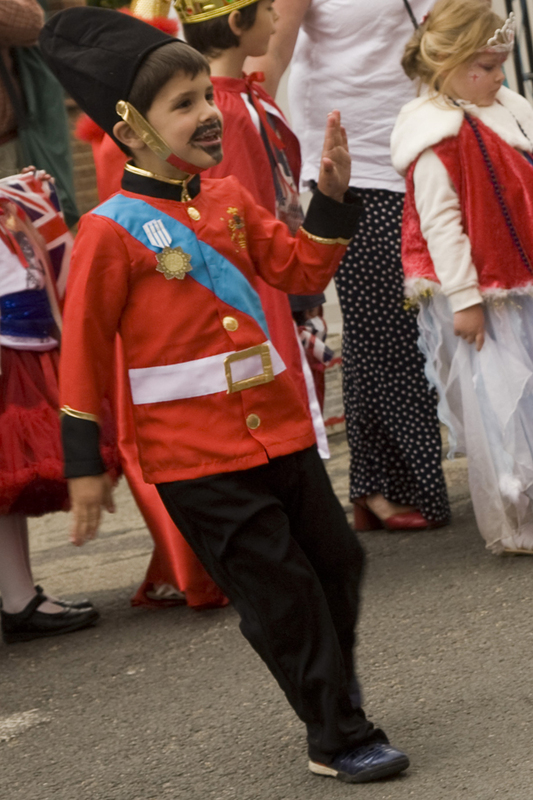 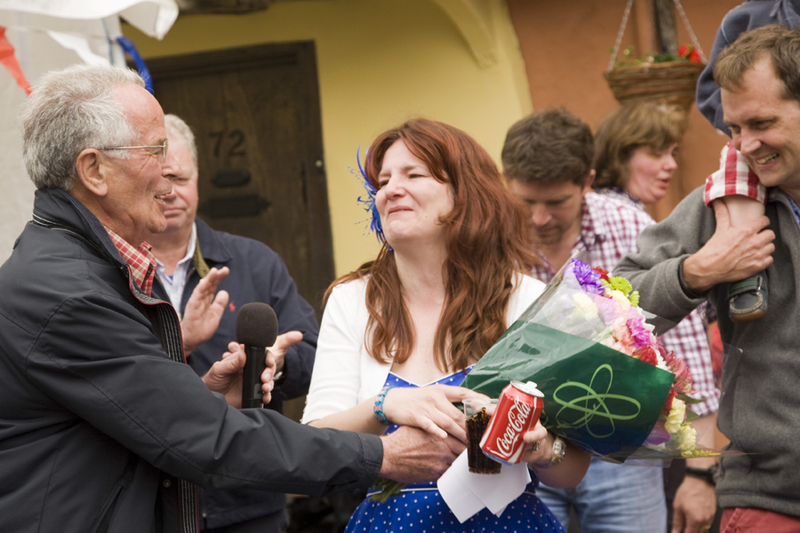 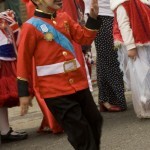 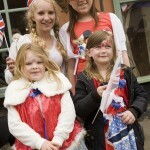 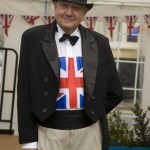 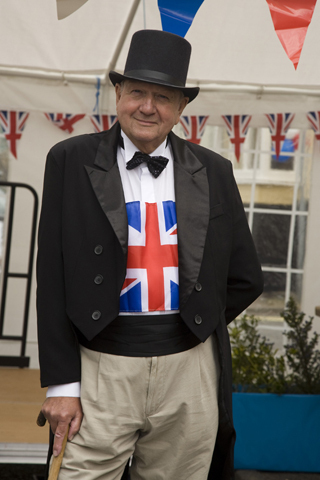 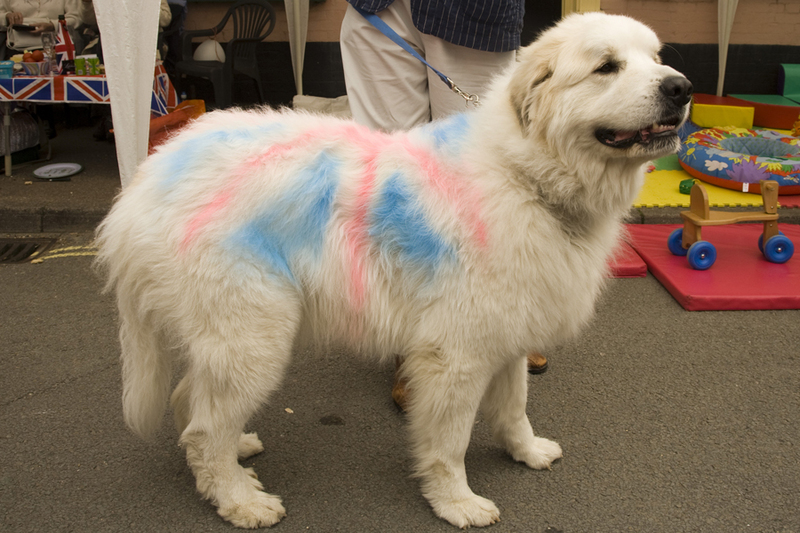 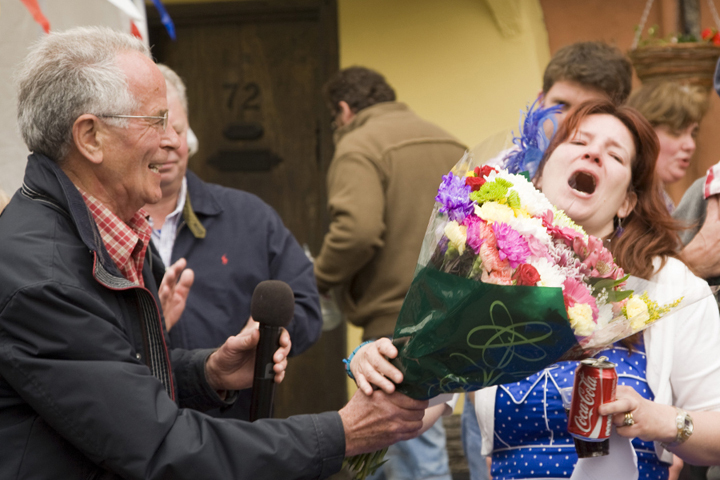 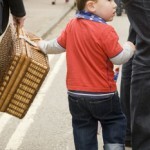 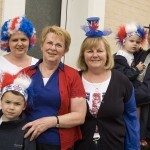 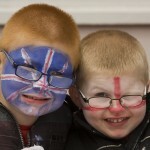 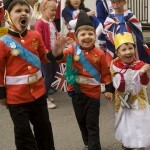 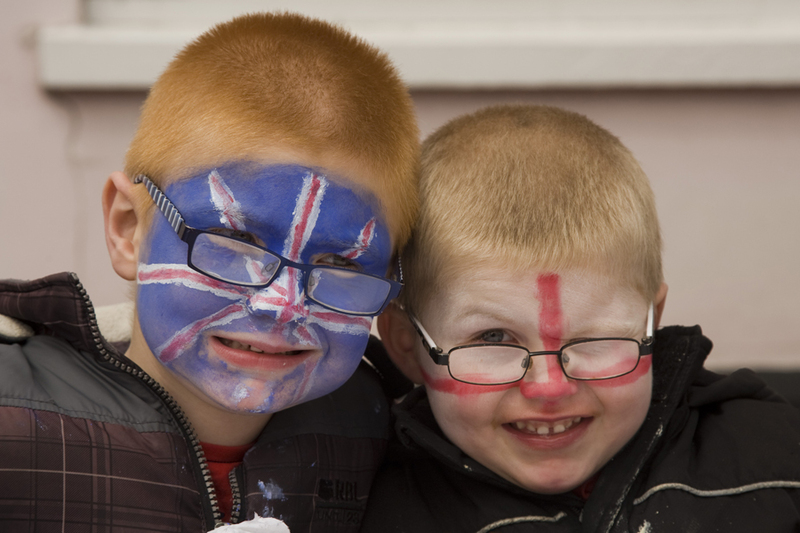 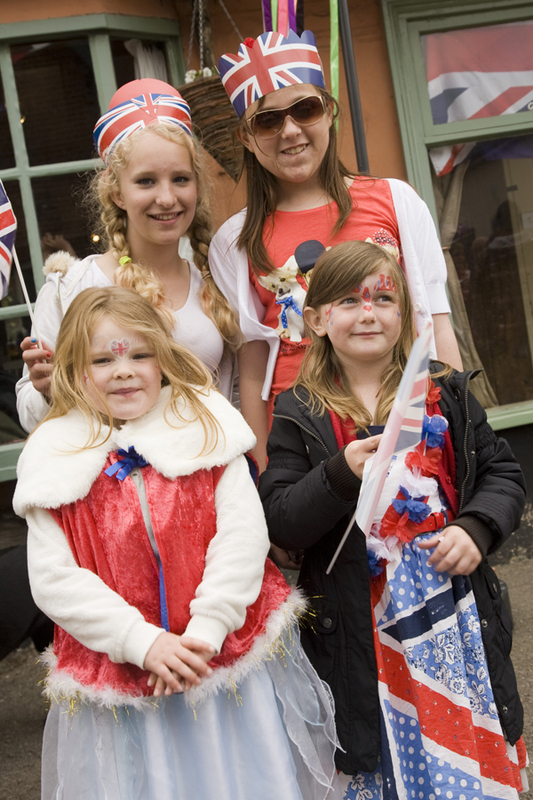 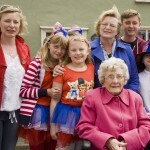 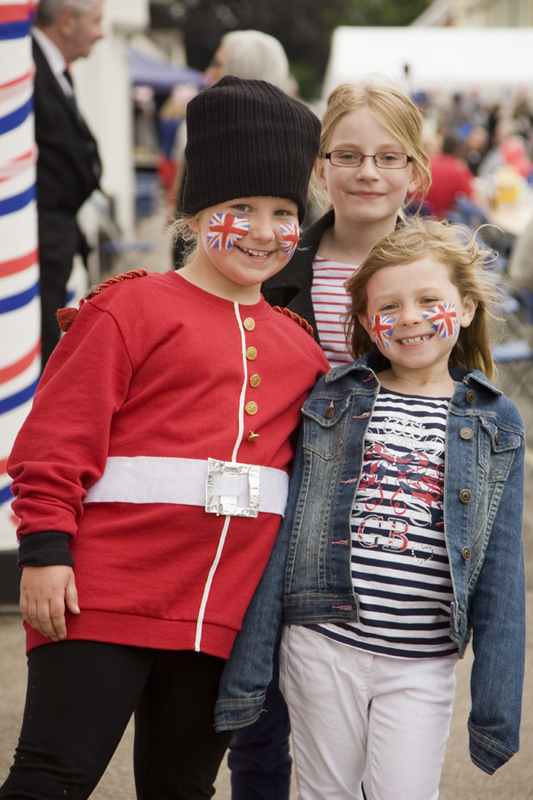 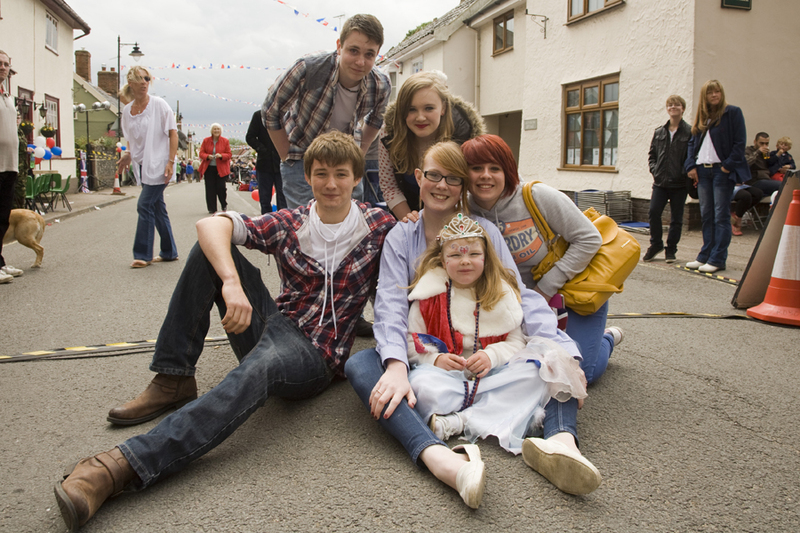 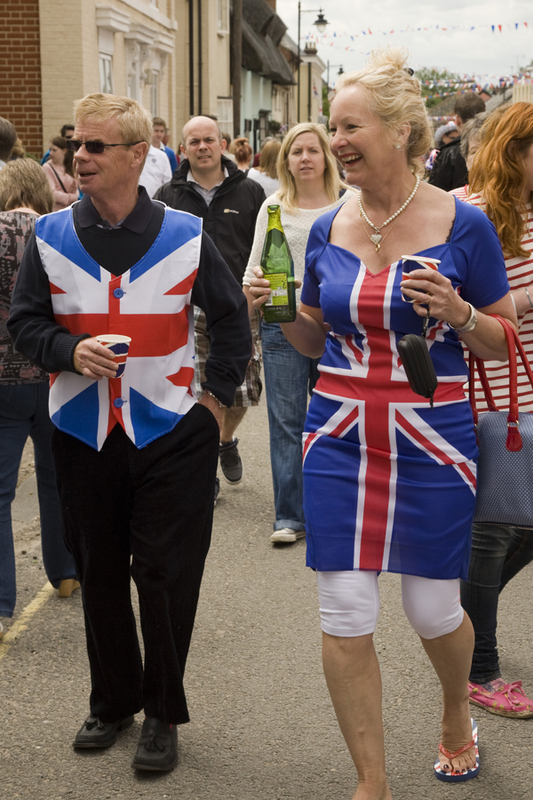 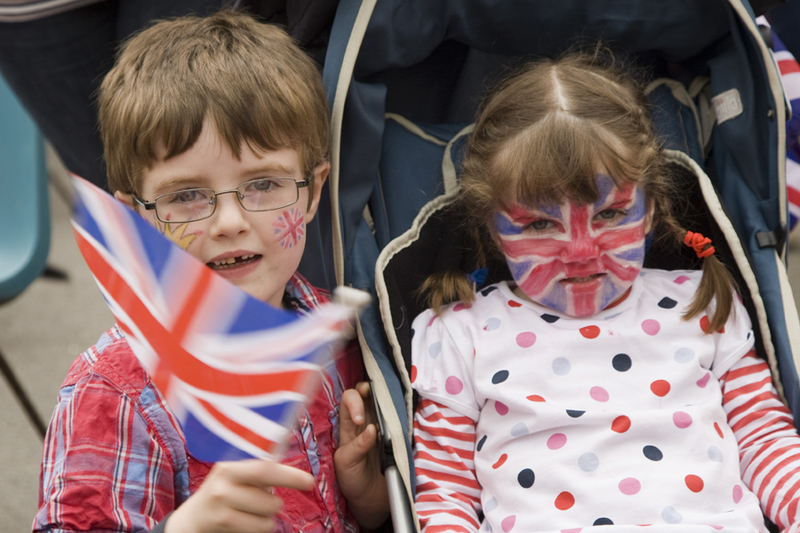 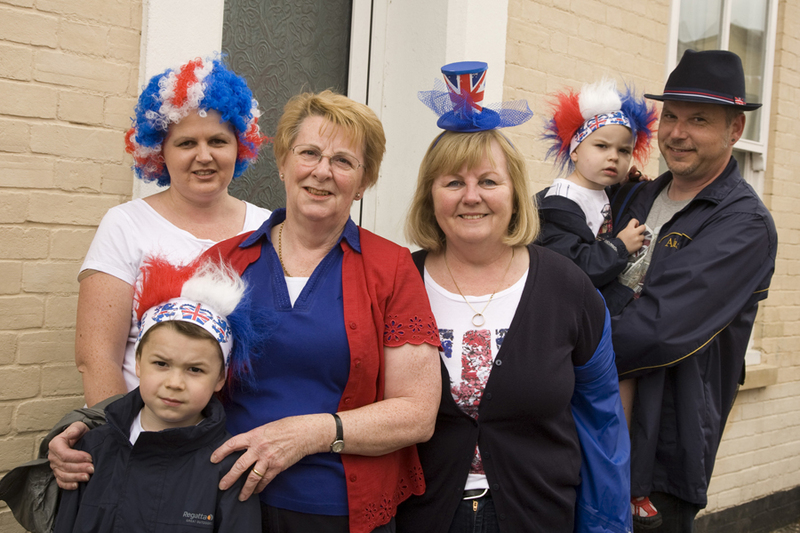 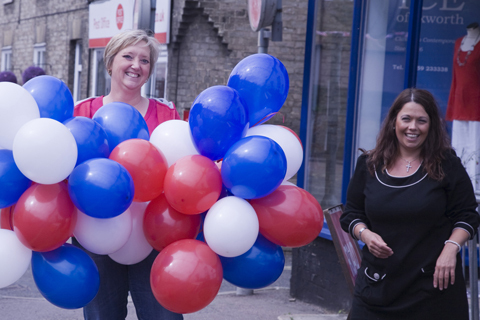 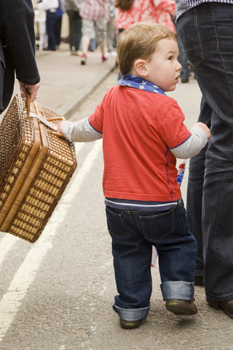 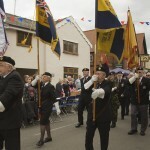 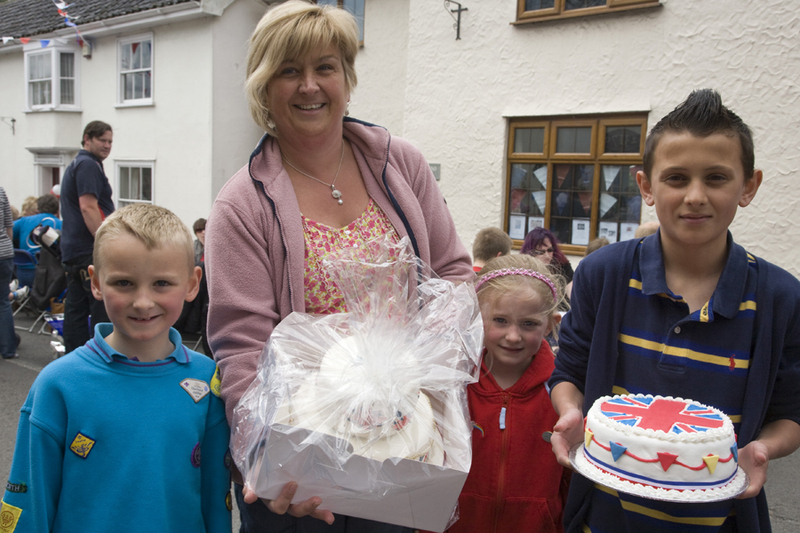 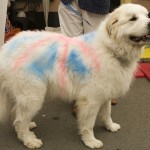 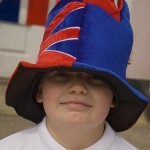 The largest celebration in Suffolk was held at Ixworth for the Diamond Jubilee. 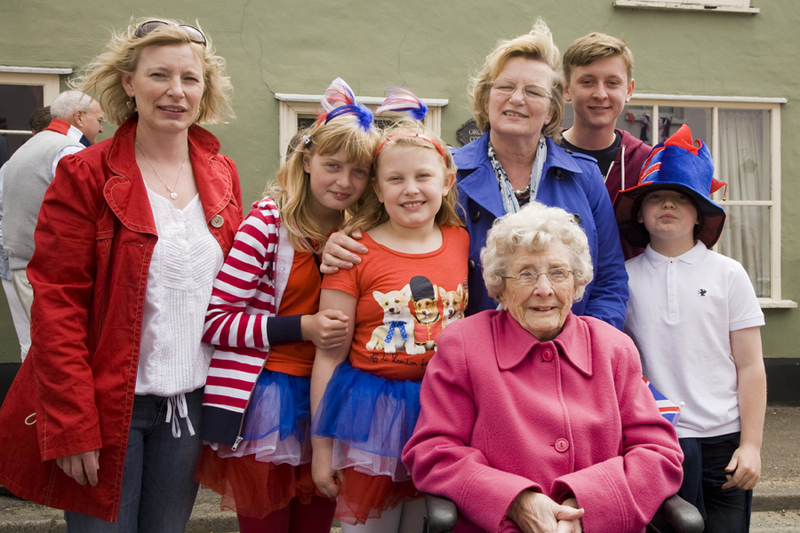 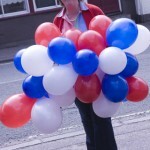 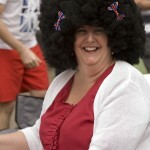 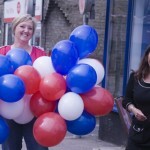 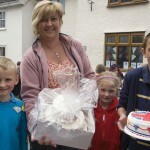 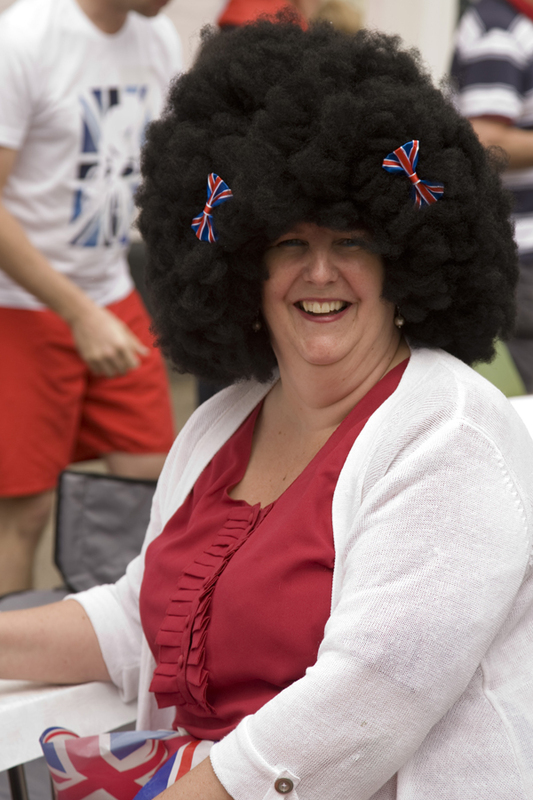 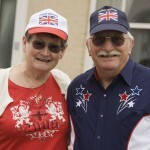 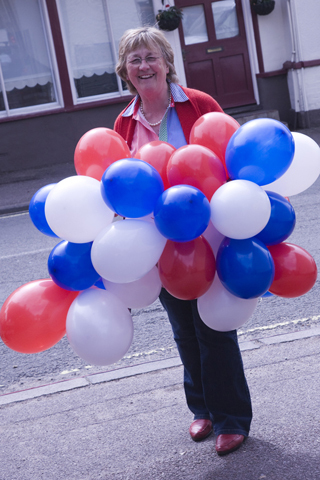 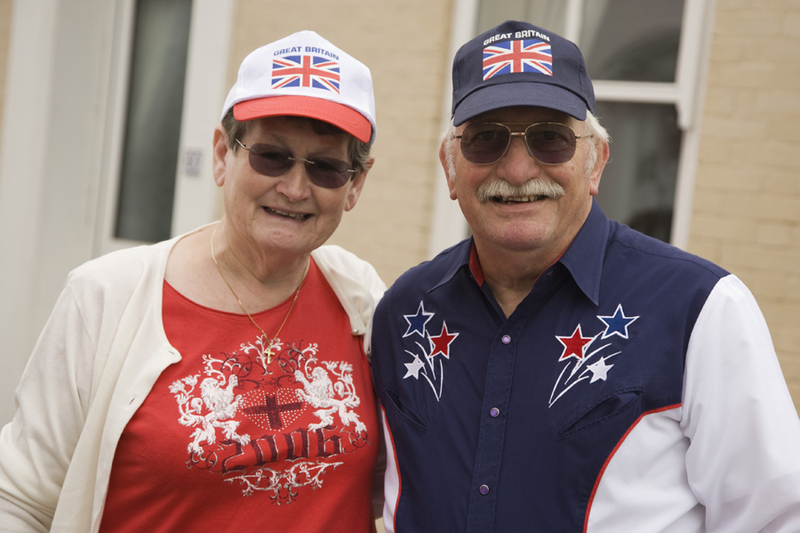 Residents of the village and surrounding areas ensured that the Ixworth Diamond Jubilee celebrations were second to none. 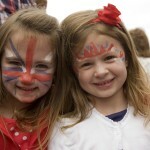 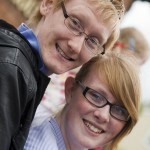 All the photos on this page are from local photographer Jacqueline Williams whose work can be seen on www.thatslifepics.co.uk.